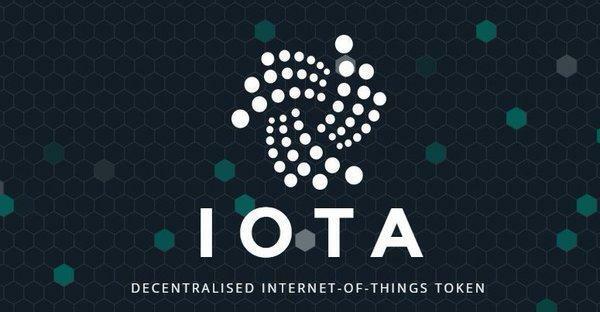 IOTA is the next generation altcoin, which is intended to facilitate “the internet of things”. Thus, it should be considered only as a long-term “investment”. The technology behind IOTA is revolutionary and circumvents all of the weaknesses of Bitcoin. Its new distributed ledger technology, the Tangle, introduces a new way of reaching consensus in a decentralized peer-to-peer system. With IOTA, people and machines can transfer money and/or data without any transaction fees, in a trustless, permissionless, and decentralized environment. But if IOTA uses a different technology than Bitcoin, is it a blockchainless cryptocurrency? Why do IOTA faucets exist? Which are the most popular IOTA faucets? And, can IOTA be mined? These are tricky questions. Keep reading to find out more. What is an IOTA faucet? 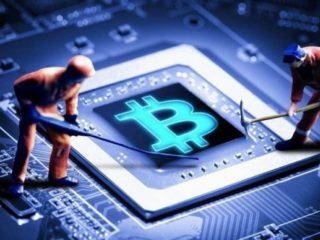 Before answering the question about IOTA faucets, let’s first clarify the situation about IOTA mining. 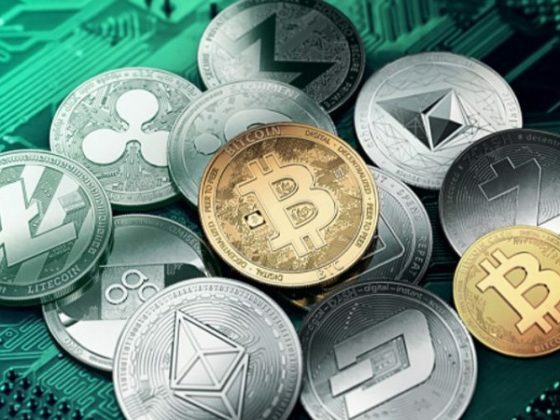 Well, it is impossible to mine IOTA directly, because, as it was stated earlier, IOTA coin operates on Tangle, but not on blockchain technology; thereby eliminating the need for miners, as it is already pre-mined with a fixed amount. But you can mine IOTA by mining Monero coin! How is it possible? The process is quite simple – you mine Monero and get paid in IOTA. Monero is another cryptocurrency based on a blockchain. Its main distinction is that it’s private, untraceable and fungible. 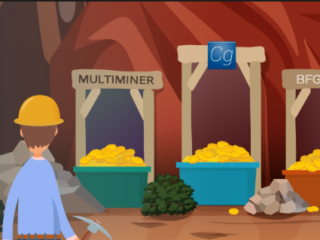 A key and important point here is that its mining uses the CryptoNight algorithm which makes it possible to mine using regular computers. And what about IOTA faucets? 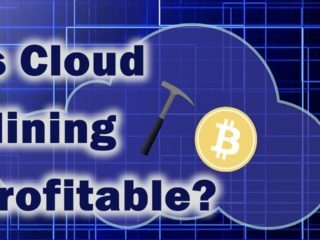 This is where it gets even more interesting… Mining IOTA via Monero is economical and profitable if it is done with the help of IOTA faucets. 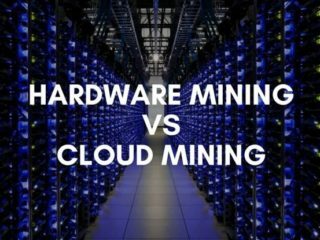 Monero mining is simple enough that there’s a service called Coinhive that allows you to mine using your CPU just by loading a webpage on your browser. The bad aspect is that they take 30% of your power while doing so. If you mined alone, it would be months until you saw any gains. 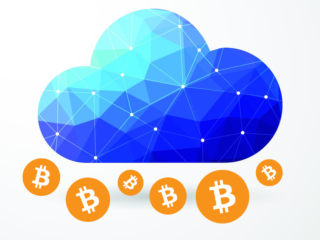 Coinhive gets everybody doing a bit of mining together in a pool , which allows them to cash regularly, and then spread the gains between all its users according to their contribution. And the faucets will link you to a mining pool that enhances your gains within a given period of time. All you need is a computer with a web browser and an IOTA address to receive your earned coins. Install an IOTA wallet, generate a seed and copy your wallet address. Go to the faucet website, paste the address you copied from the wallet in there, and click Submit. Congratulations, you are now mining. You can tweak how much work the miner does turning up or down the Speed setting on the faucet. Set it up so you don’t notice your computer struggling to let you use it, or so its fans aren’t spinning like crazy. At this stage you are already familiar with the IOTA faucets and the mining process. But what are the best IOTA faucets? This website lets you mine for Monero, but pays you in IOTA. Requires little to no work. Pays upon request from the user. Usually within a day. This is an experimental project aimed at developing a faucet for free iotas distribution, in order to allow more people to get acquainted with IOTA and the Tangle technology. Every person is supposed to make one single request per day. To receive your coins, fill in and submit the Request Form. You will receive an e-mail message with further instructions. YoBit.io is an exchange with a faucet option where you need to solve a captcha and sometimes it provides lots of free coins (AirDrop). It may also ask you to tweet. But, overall, it’s quite easy to use. TradeSatoshi is a trading platform for Bitcoin and Altcoins with a faucet option as well. It is easy to use, not much spam. Solve a captcha and receive 300 IOTA every 5 minutes. Requires work every 5 minutes. It rewards users when they post in the sub. A monthly lottery where the prize is paid in IOTA. IOTA is a unique type of cryptocurrency that operates on Tangle, but can be ‘mined’ via Monero using faucets. Maybe it’s not a bad idea to get a few coins for solving an easy captcha? 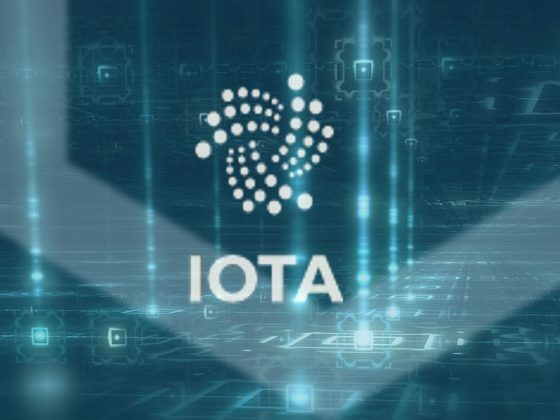 IOTA vs MIOTA: What’s the Difference?